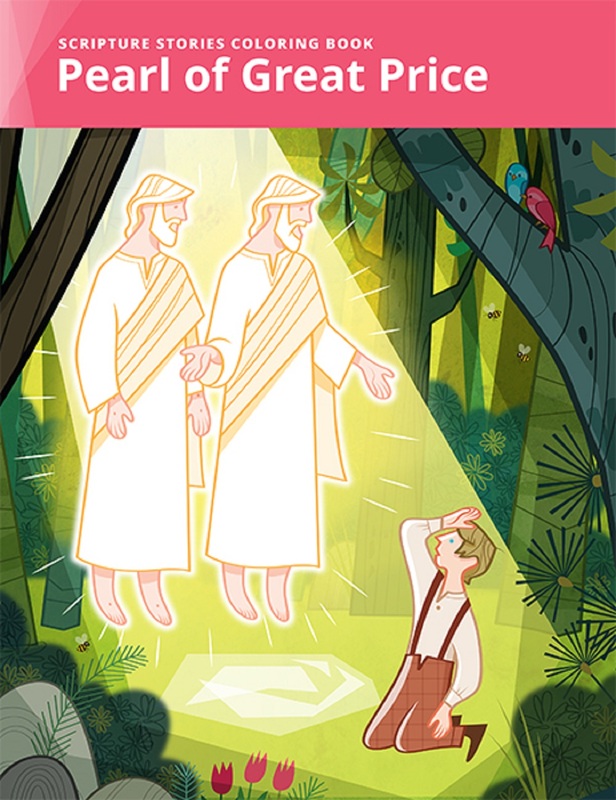 The Scripture Stories Coloring Book: Pearl of Great Price continues the series of scripture stories coloring books. 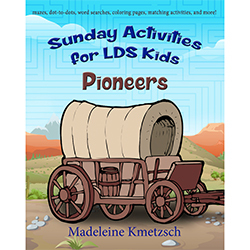 With thirty-two fun coloring and activity pages designed to introduce Primary-age children to the Pearl of Great Price scripture. Activities include dot-to-dot, mazes, and puzzles as well as fun things to do as a family. 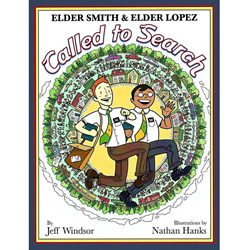 This 8.5 x 11 book can be used at home and in Primary classes to engage children in the Pearl of Great Price. I bought this coloring book for my grandson. I love the way it is illustrated.